Dr. Paul Rose has over 20 years of experience in hair restoration surgery and is a recognized leader in the field. He is committed to the ideals of striving for perfection in every patient with professional honesty and integrity. Paul Rose, M.D., J.D. is recognized internationally for achieving natural results. 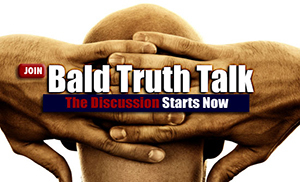 He has lectured widely and written numerous articles on hair restoration surgery as well as medical therapies for hair loss in men and women. 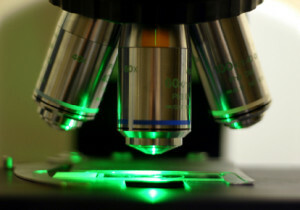 Dr Rose has participated in clinical and basic science hair research and continues to do so. He is Past President and Board Member of the International Society of Hair Restoration Surgery (ISHRS) and currently serves on the Board of Trustees of the Hair Foundation. Dr. Rose is recommended by The American Hair Loss Association and The International Alliance of Hair Restoration Surgeons. 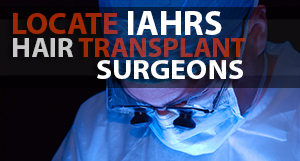 Ask Dr. Rose a question on The IAHRS Hair Transplant Info Center.